22. Mister Softee Jingle – Mister Softee Inc.
A homeless man tries to reconnect with his estranged daughter. 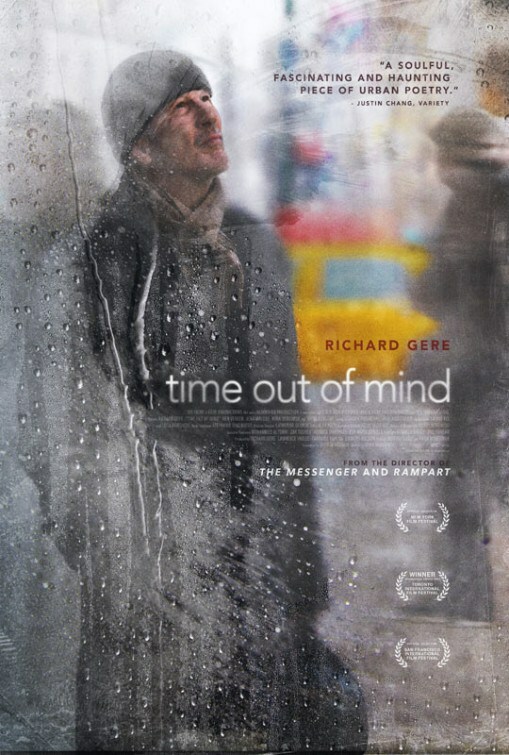 What’s your favorite song among all the songs from the movie soundtrack of Time out of Mind?